We love the taste of the coconut. 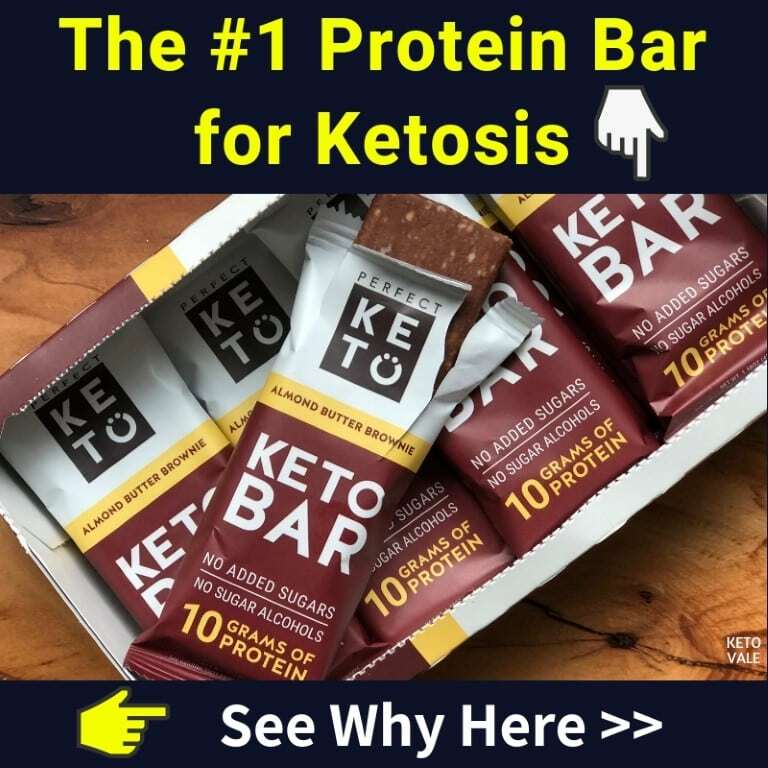 When it comes to making keto fat bombs, coconut is one of the best ingredients to use. Today we will show you how to make flaked coconut fat bombs. 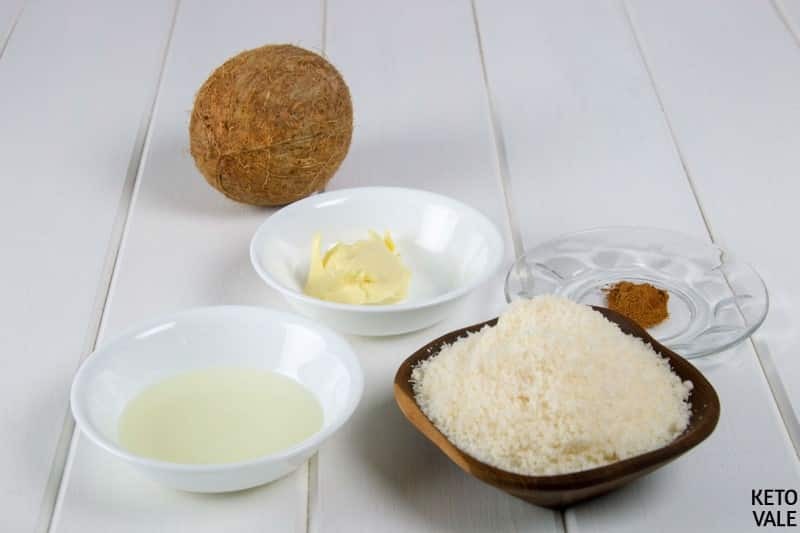 We will be using desiccated flaked coconut, coconut oil and butter as the main ingredients. 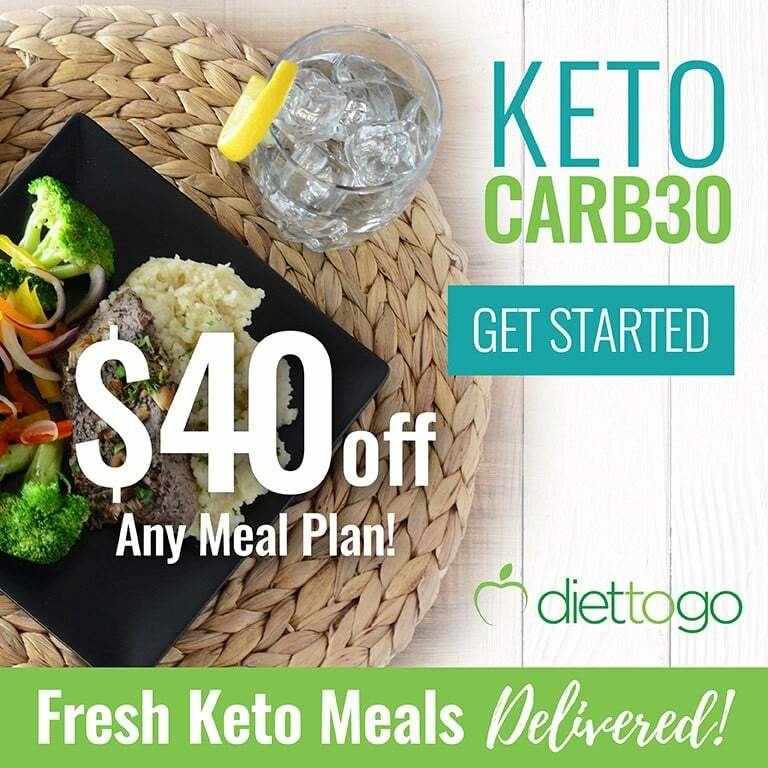 You can also use shredded coconut. To achieve better taste, we will also add a little bit of cinnamon, salt and sweetener. As you already know, coconut is a great source of healthy fat and it contains MCT oil. You can read more about many health benefits of MCT oil here. 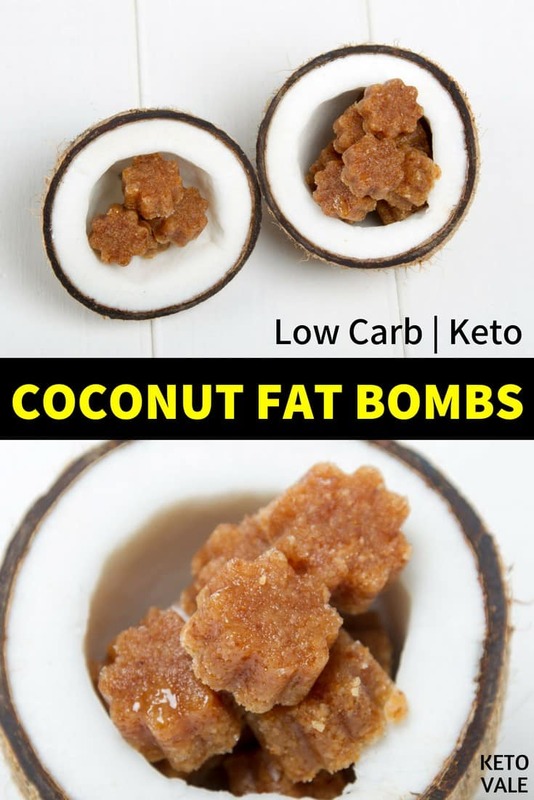 Another reason why we use coconut oil instead of other types of oil is that unlike other oils, coconut oil will solidify which help us mold our fat bombs. If you want to take this recipe to another level and enjoy the freshness of coconut, consider shredding the coconut yourself! Go to the supermarket and buy whole brown coconuts (not young green coconut). The brown coconut will give you hard and solid coconut meat. 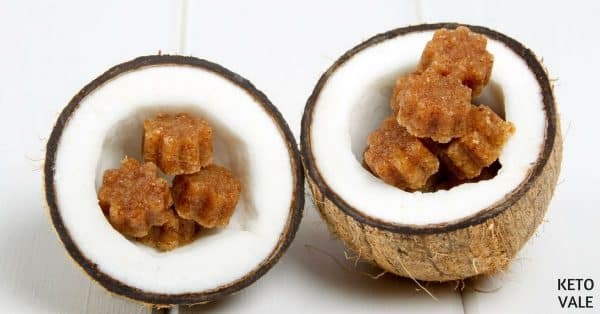 Once you crack the coconut open, remove the coconut meat and chop it into small pieces then add to a food processor to process it until you get fine desiccated coconut. You can see the fresh coconut meat from the brown coconut as in the photo below. Fresh one always tastes and smells better than the one from a package. Too much hassle? 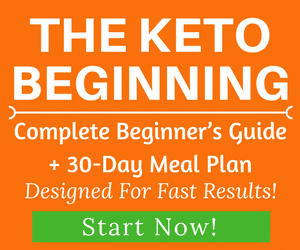 Just stick to the premade product such as Bob’s Red Mill Unsweetened Shredded Coconut. It will still work. 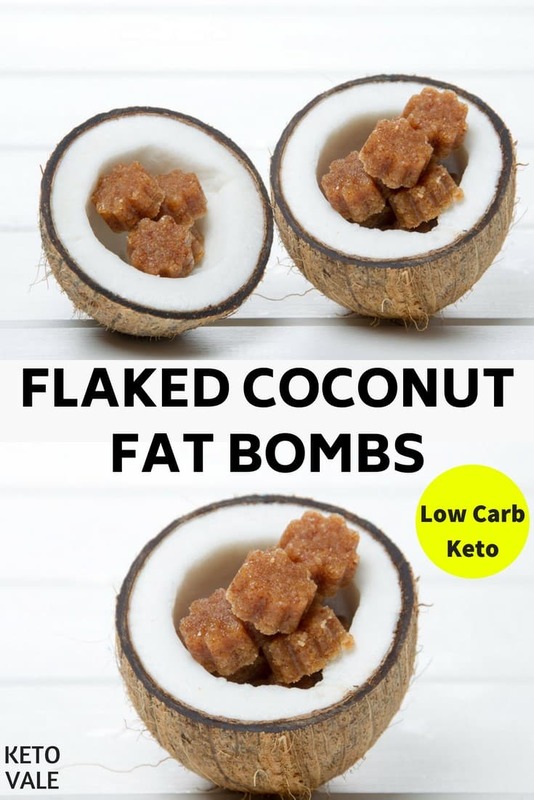 Once you finish making these fat bombs, remember to keep these coconut bites refrigerated. Coconut oil and butter will get very soft or even melt at room temperature. So always keep them in the fridge and only take it out when serving. 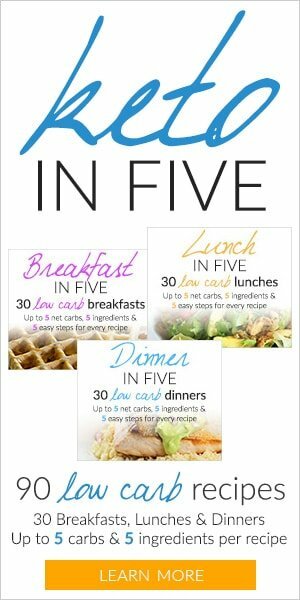 Preheat the oven to 300F and get all your ingredients ready. Cover a baking sheet with waxed paper. 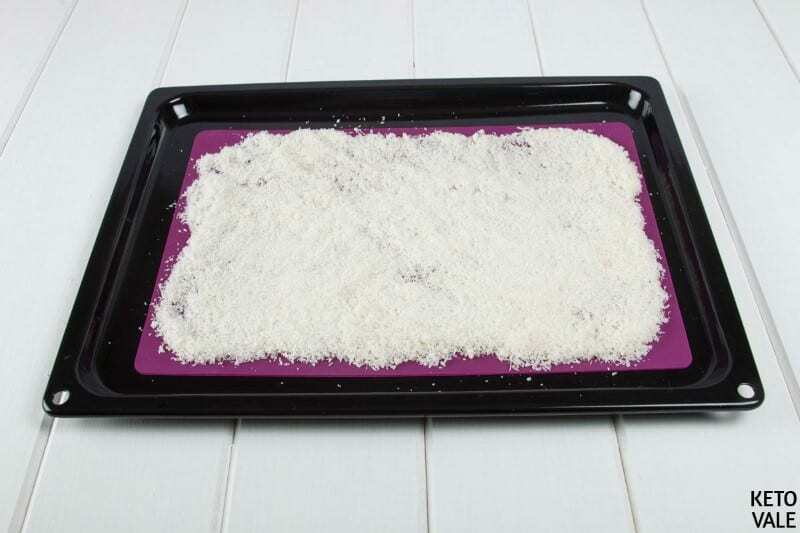 Spread the shredded coconut on the tray. Bring to the oven and bake for 10 to 15 minutes until golden brown. Actual time might depend on how moist your coconut is. Keep an eye on this and be careful and don’t let the coconut burn. Remove from the oven and put the coconut in a food processor. Add butter, cinnamon, salt, vanilla extract, coconut oil and sweetener. Blend until well blended. 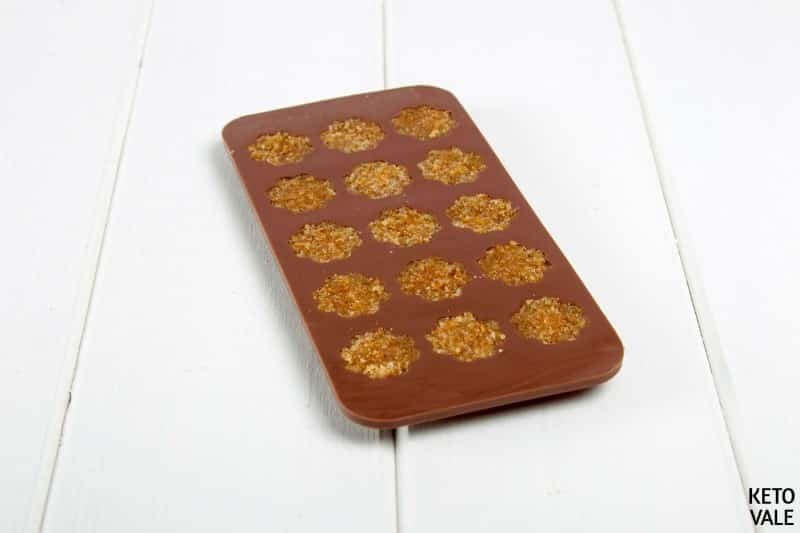 Put the mixture in a silicone mold. Refrigerate for 2 hours. Remove and enjoy! Store in the fridge if not eating. Preheat your oven to 300°F and line some waxed paper on the baking sheet. 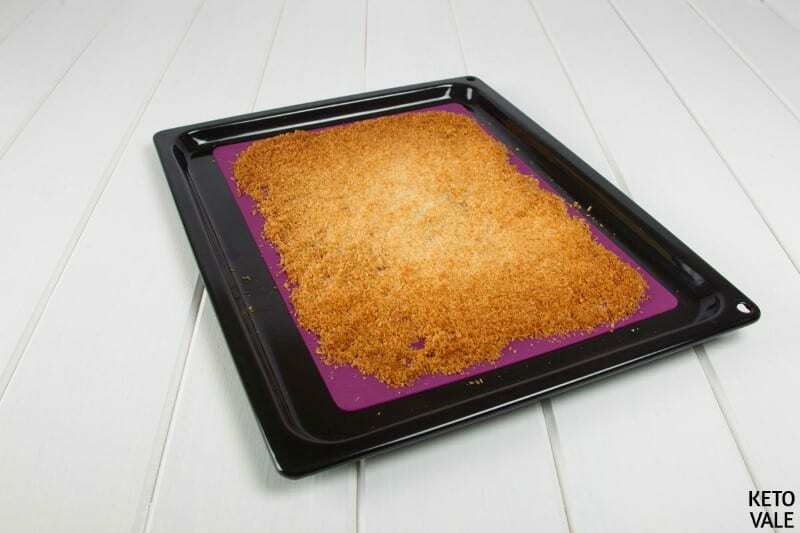 Cover the surface of the baking sheet with shredded coconut. Spread to an even thickness. Place in the oven for 10-15 minutes. Remove once the coconut becomes golden. Be extra careful not to burn the coconuts. 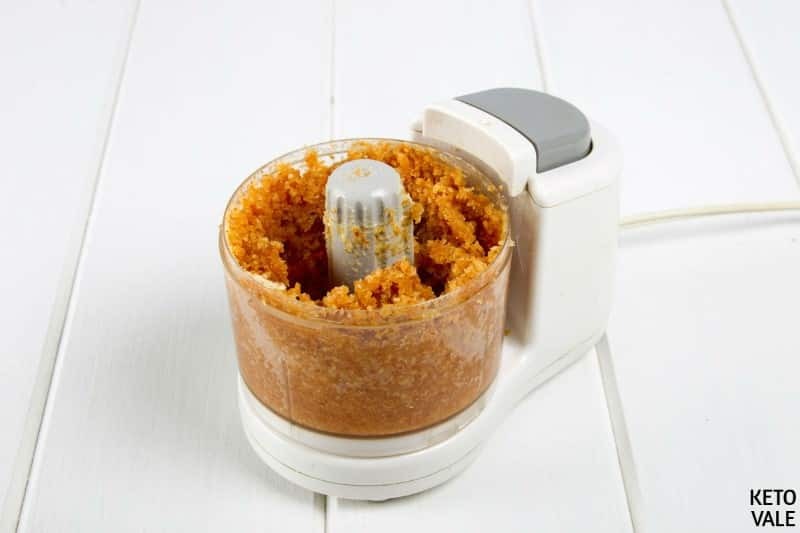 Transfer the baked coconuts into a food processor. 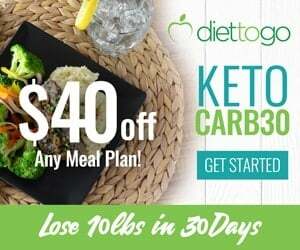 Blend along with the coconut oil, sweetener, butter, vanilla extract, cinnamon, and salt. Spoon the mixture into a silicone mold. Chill in the refrigerator for 2 hours. Once ready to serve, simply unmold.